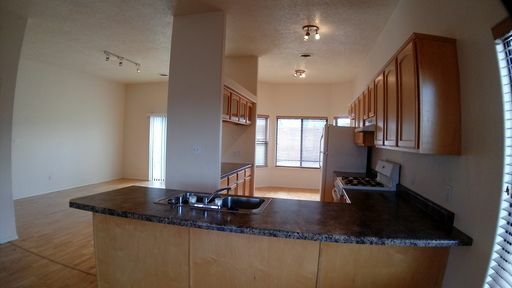 Excellent Newer Home in Proximity of Farmington's Finest Activities! 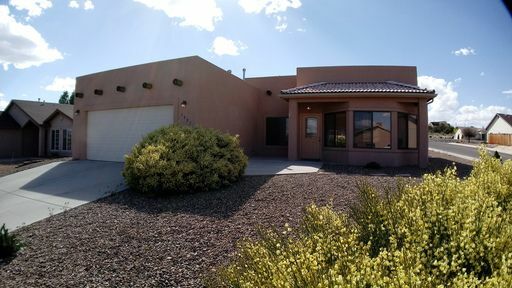 This 3 bedroom, 2 bath home is located near Pinon Hill Golf Course, San Juan College and many other amenities. 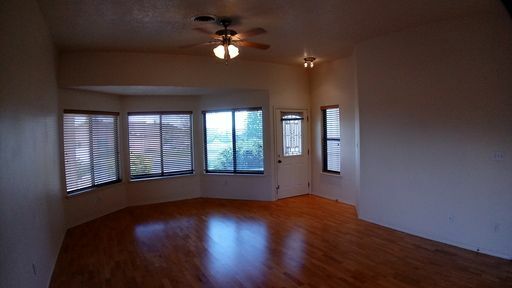 This newer home is in great condition with laminate wood floors and lots of kitchen counter space. 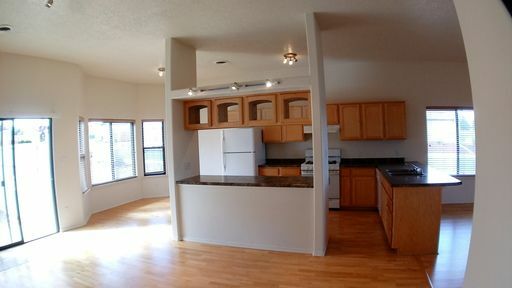 Large 2 car garage, laundry room and a beautiful, low maintenance landscaping make this a fantastic choice of a home. 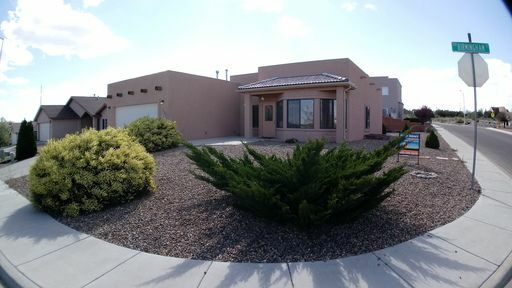 CALL (505) 398-0670 to schedule your showing.